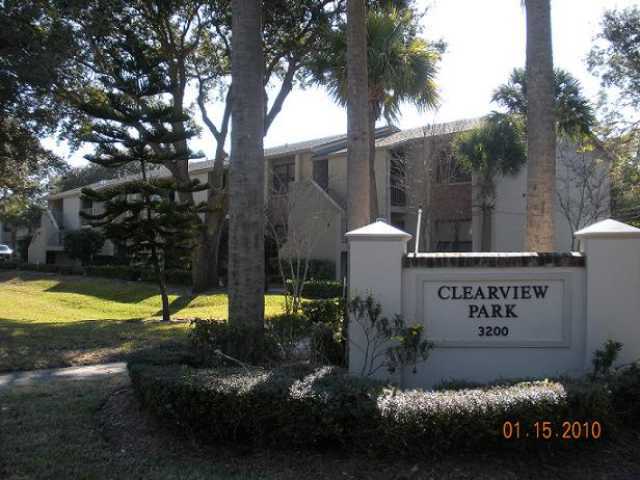 Boca ciega townhomes is a family low income housing apartment subsidized by the federal governments hud (housing and urban development division). 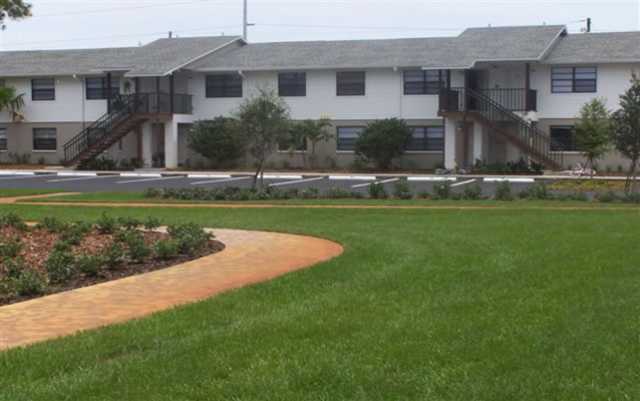 Contact boca ciega townhomes for complete details on the current vacancies and housing applications. Apartment Costs (user reports): Studio 674. Nice home with large back yard. Family room included and adt alarm system. Great home for family. This apartment is rent subsidized by the florida housing finance corporation. Currently royal ridge has 111 subsidized apartments out of a total of 138 apartments. Occupancy status: ready for occupancy. Housing program available: state bonds. This apartment is rent subsidized by the local housing finance authority. Currently mariner's point has 368 subsidized apartments out of a total of 368 apartments. Occupancy status: ready for occupancy. Housing program available: local bonds. This apartment is rent subsidized by the florida housing finance corporation. 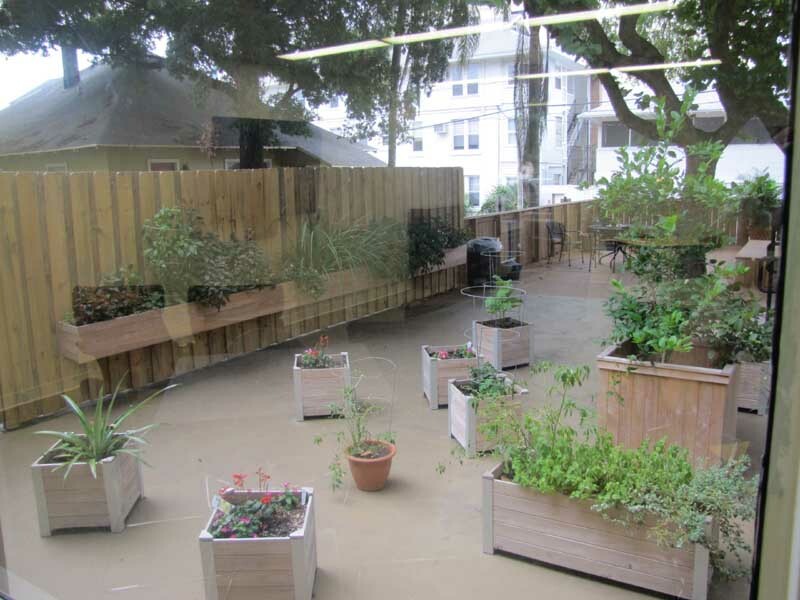 Currently lynn lake has 162 subsidized apartments out of a total of 806 apartments. Occupancy status: ready for occupancy. 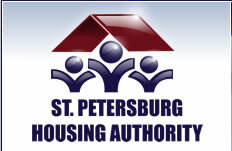 Housing program available: state bonds.